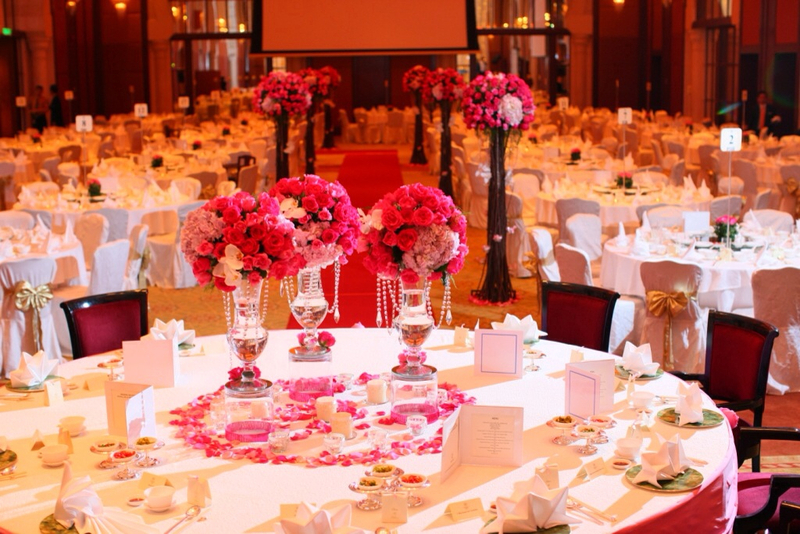 When it comes to planning a party, specifically a wedding, the flowers are one of the most favorite parts. But then again, Legato is also a wedding florist. It’s part of the job description. 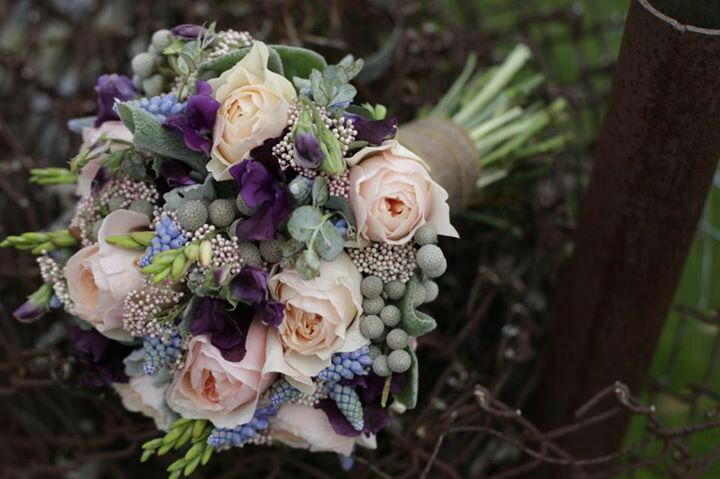 As with all things wedding-related, there are many options for how to handle your wedding flowers (including not having any at all): You can DIY, you can partially DIY, you can skip flowers all together, or even use some live plants and fill your garden up after the wedding. And if it works for you and your budget, you can definitely hire a florist. FLORAL DESIGNER: This is your standard wedding florist. The one who specializes in creatively combining beautiful flowers into bouquets, corsages, centerpieces, and decor items for your event. They are generally creative/artistic people who are able to customize their style to the event they are working on (or at least, they should be, but more on that in a minute). When you work with a floral designer you are paying for their flowers, their services, and their creative artistry. FIGURE OUT IF FLOWERS ARE A PRIORITY: Depending on the length of your wedding, when you’re getting married, and how important flowers are to you, you may want to start looking at florists pretty early in the process. Many florists are one-man/woman shops who are only able to do one wedding per day or weekend, and they can book up quickly (especially if you’re getting married during high wedding season). At legato, we have a team of crew to deliver the job. YOUR BUDGETING: As hard as it may be at this stage in planning, it’s also helpful to have some general idea of the budget you are working with for floral design. If you start reaching out to florists without a budget in mind, you could end up with quotes that range from RM6000–RM20000. 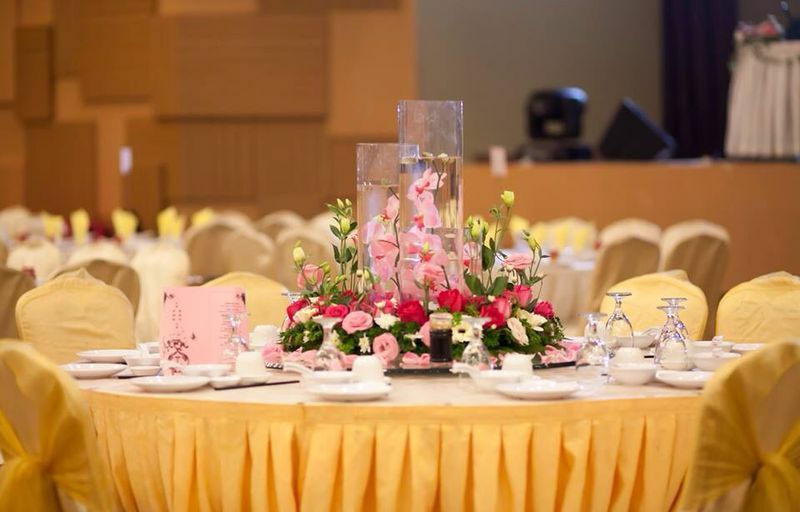 IDENTIFY YOUR STYLE: Before you get in touch with florist it’s helpful if you have an idea about the types of flowers and floral design you like. 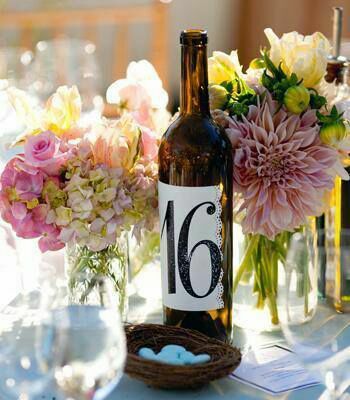 Look around Pinterest to start getting a feel for the styles and types of flowers you prefer, but don’t overthink this part too much. A lot of what you’ll end up with will depend on what’s in season and what your budget can accommodate.